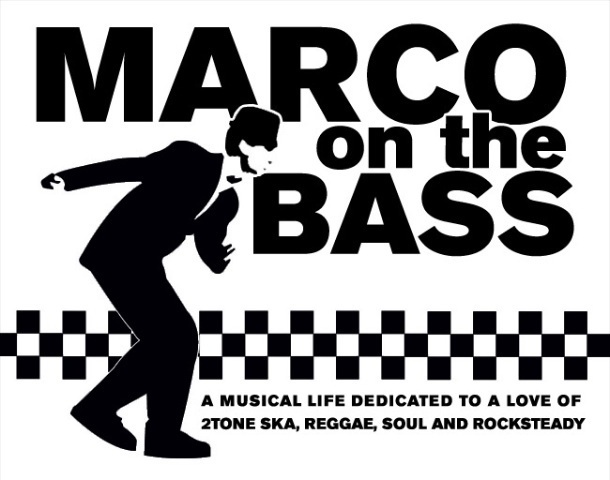 Marco On The Bass: The London Internal Ska Festival 2012 Launches 'Ska Idol' Competition! 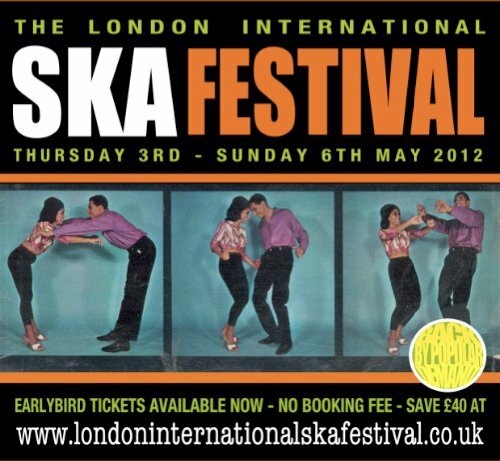 The London Internal Ska Festival 2012 Launches 'Ska Idol' Competition! Today sees the launch of The London International Ska Festival 2012 Band Competition. One lucky ska band or solo artist, from anywhere in the world will be selected as the 'people's choice' to perform at next years festival. Looks like we have ourselves a little Ska Idol competition! The 2011 festival was such a resounding success that festival organizer Sean Flowerdew has decided to make it an annual event. One of Flowerdew's goals is to introduce new artists and he is enlisting the global ska community to help him choose one deserving act. The band competition is open to any ska inspired band or solo artist from anywhere in the world. To enter, artists or bands just have to email their band name to enquiries@rockersrevolt.com with a weblink of their music (myspace/facebook/youtube/soundcloud). Flowerdew has asked that bands put '2012 Band Competition' in the subject line. All entries must be submitted by August 31, 2011. Twenty bands will then be shortlisted and posted online for the public to vote for their favorite. Voting will take place between September 1, 2011 through November 30, 2011. The band with the most votes will win an opening slot at The London International Ska Festival 2012, with all travel/hotel expenses paid.